This masterful and engaging book will be read again and again . . .
We are challenged, consoled, and wisely guided . 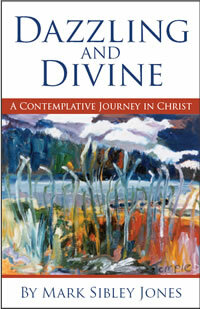 . .
A book for those who seek to experience authentic and joyful spirituality . . .
See their full reviews . . .